Bobbi Kristina Brown confirmed her engagement to Nick Gordon, whom Brown's mom Whitney Houston had said was like an adopted son, on her reality show. Brown's family is less than thrilled with the news. 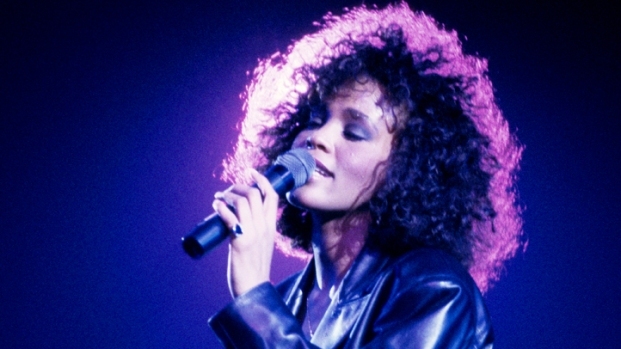 How does the family of Whitney Houston cope after her death? Now we can find out. We have a special sneak peek promo of A&E Network's latest reality show, "The Houstons: On Our Own," which shows how Whitney's loved ones have tried to move on since her passing. And for Bobbi Kristina Brown, that means getting engaged. 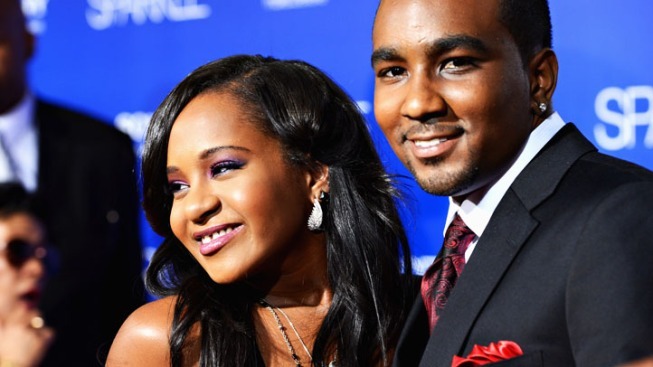 Rumors of the 19-year-old's engagement to boyfriend and adopted brother Nick Gordon have been swirling around the Internet for quite some time now, but Bobbi kept denying the claims. In the clip, you'll see the drama revolving around Bobbi Kristina and Nick's love affair (apparently, not everyone approves) and through what sounded like a nervous giggle, Bobbi announces, "We're engaged!" Watch to see how they took the news and catch the premiere of "The Houstons: On Our Own" on Wednesday, Oct. 24.